Congemi’s comments are outrageous in any format and horrendous in this one, yet Baker alone had the courage to speak up. I was at the League of Women Voters Mayoral debate Tuesday evening. Hats off to the group who put this one together. 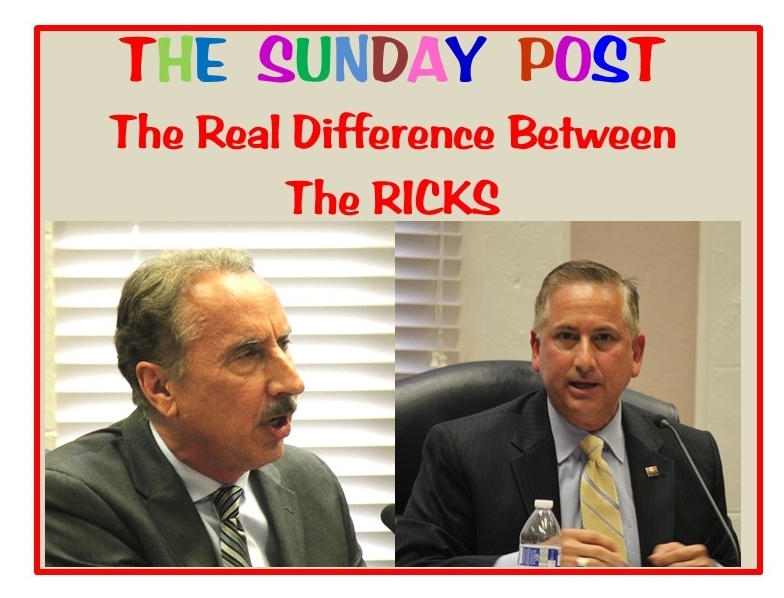 Details in Mitch Perry’s saintpetersblog Post, Candidates spar again at St. Pete mayoral forum. The debate went along predictable lines with carefully orchestrated outbursts from the UHURUS supporting their candidate Jessie Nevel. The moderator respectfully let them have their moments. Nothing much new in the questions or subject matter area and the answers from the candidates are now well-rehearsed and dutifully given. There was a vocal response from the crowd, but the dais remained silent. The dais remained silent as Kriseman looked at a loss for words. The true measure of a man is when he will defend the rights of those he philosophically disagrees with. This event should be a pivotal moment in this Mayoral election. Baker did not need to prepare a written response, run it by his spin masters and have someone else deliver it. He instinctively knew these comments were wrong and those offended needed to be defended and he acted. Rick Baker may not agree with your positions but he will without hesitation defend your right to those positions and work tirelessly to resolve the differences. One just wants your vote and the other wants to stand with you regardless of who you are. I agree. I also believe that is how he feels about and treats the LGBTQ community.